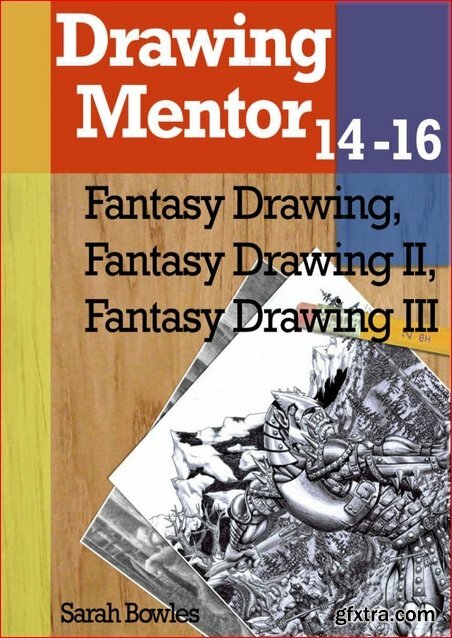 Volumes 14, 15 and 16 of the Drawing Mentor series are contained in this book. 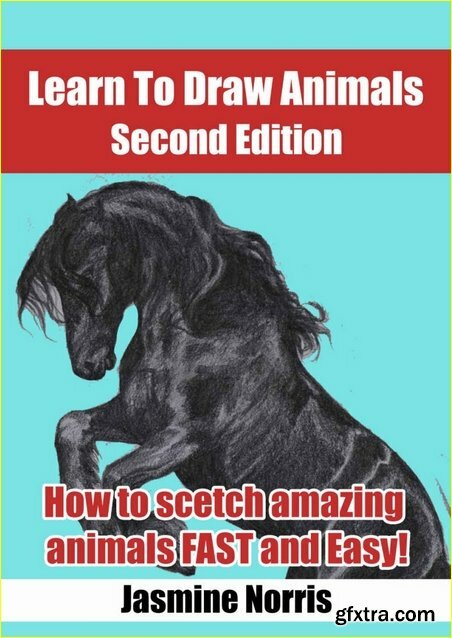 These are advanced lessons which use the skills you’ve developed in previous volumes to complete finished drawings. 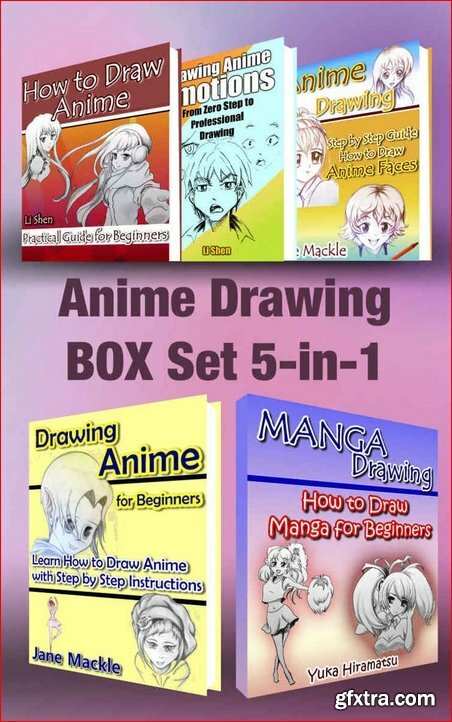 Drawing Anime BOX SET 5-in-1 is the perfect guide for everyone who wants to learn how to draw various Anime characters. 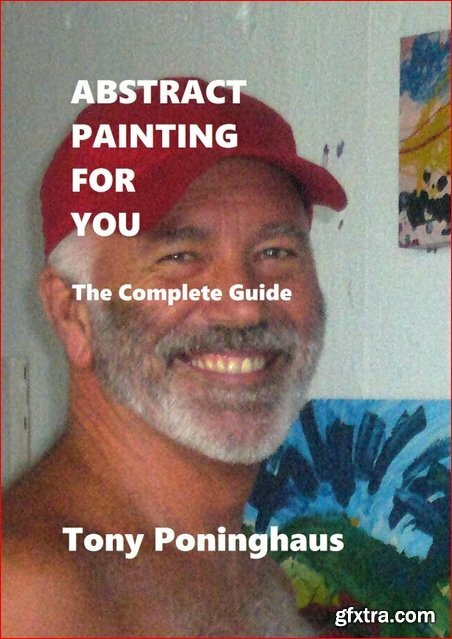 This is a simple little book that shows you how you can become an abstract painter, all very doable. 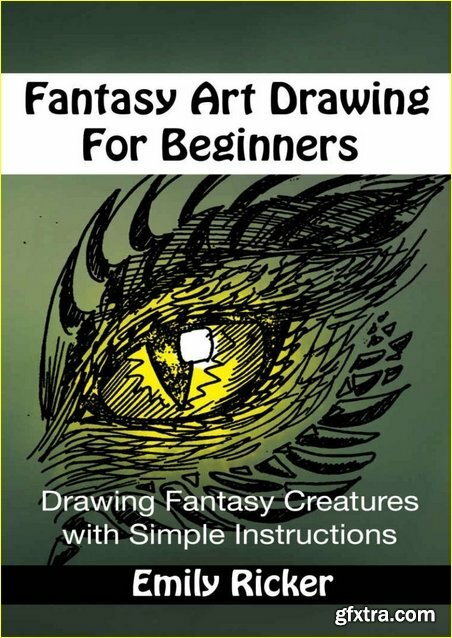 It is written in words you will understand, and gives you lots of simple examples you can easily copy or modify, and if you wish, use to develop your own ideas. 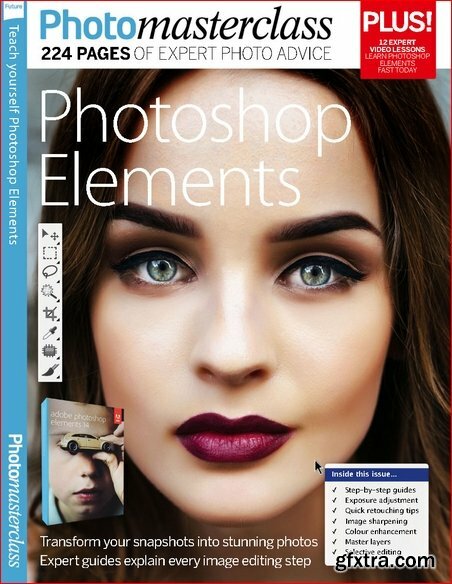 Learn Photoshop Elements by Rode L.
A thorough illustration of how to transform your snapshots into stunning photos. 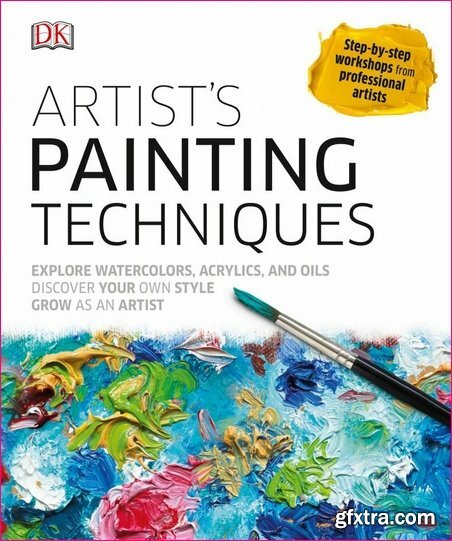 This Book provides expert guides explaining every editing steps you need to know as a photographer or graphic artist. 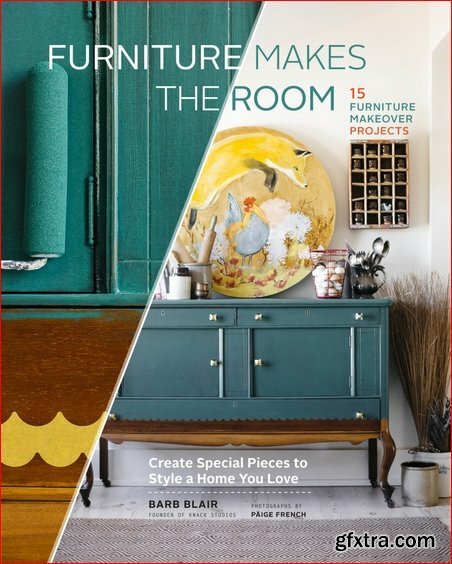 Barb Blair, "Furniture Makes the Room: Create Special Pieces to Style a Home You Love"
Speaking directly to today's explosion of creativity, Ladies Drawing Night is for women looking to deepen their creative connections and expressions. 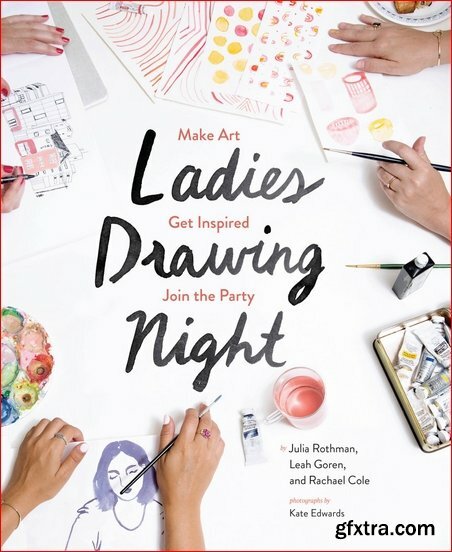 Join rock star illustrators Julia Rothman, Leah Goren, and Rachael Cole for ten evenings of fun and art-making. 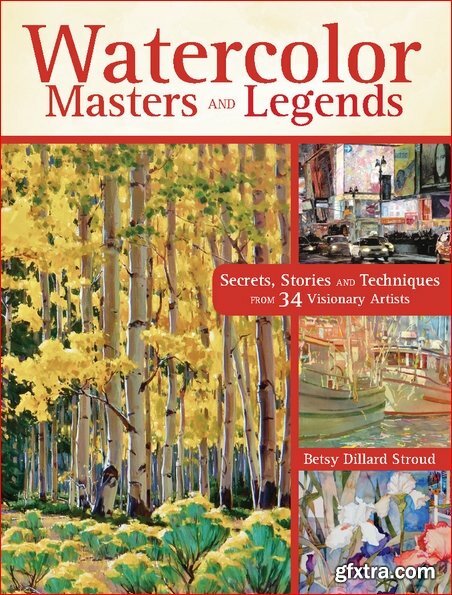 Betsy Dillard Stroud, "Watercolor Masters and Legends: Secrets, Stories and Techniques from 34 Visionary Artists"
Discover the secrets of watercolor mastery! 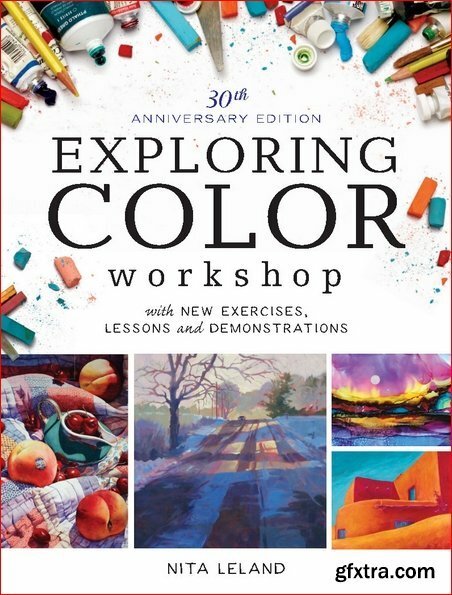 Nita Leland, "Exploring Color Workshop, 30th Anniversary Edition: With New Exercises, Lessons and Demonstrations"
Unlock the secrets to gorgeous, expressive, unforgettable color! 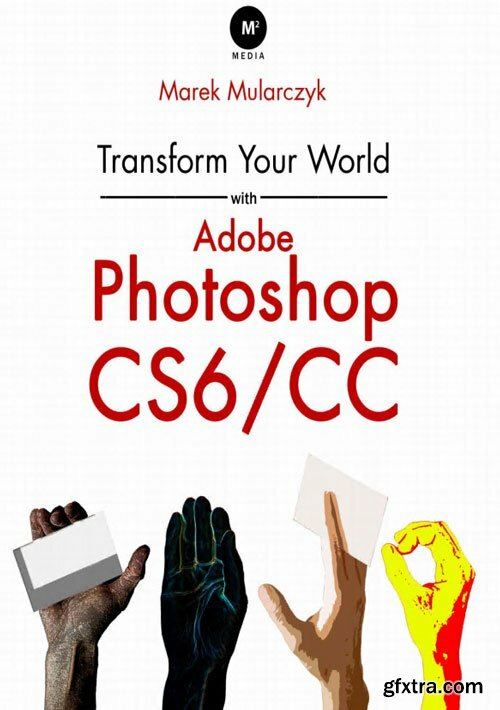 Adobe Certified Expert and Instructor, Web Specialist, Marek Mularczyk returns with this brand new book - "Transform Your World with Adobe Photoshop CS6/CC". 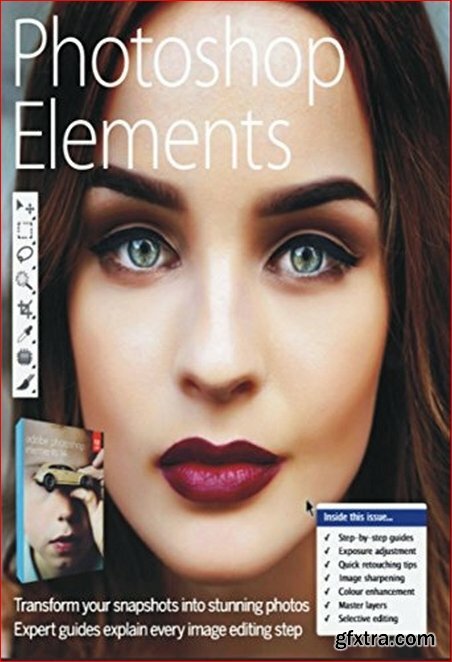 This book covers everything you need to know to work in Photoshop CS6/CC quickly and efficiently, using the best techniques and workflows. Marek, in his book, uses clear instruction and real world examples to share his experience with you to get the best effects out of Photoshop CS6/CC. 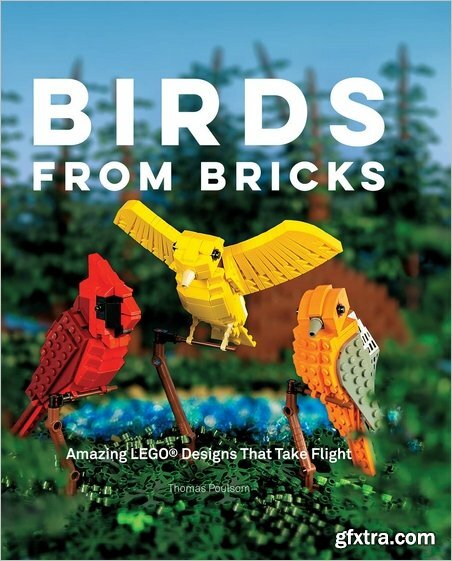 The book is accompanied by sample images. 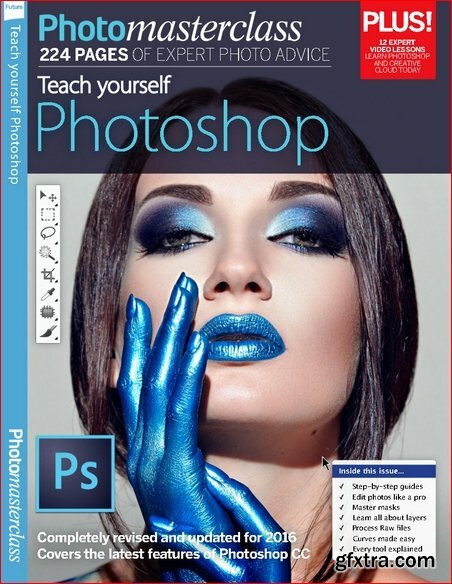 This is the essential book for all Photoshop users of all levels. 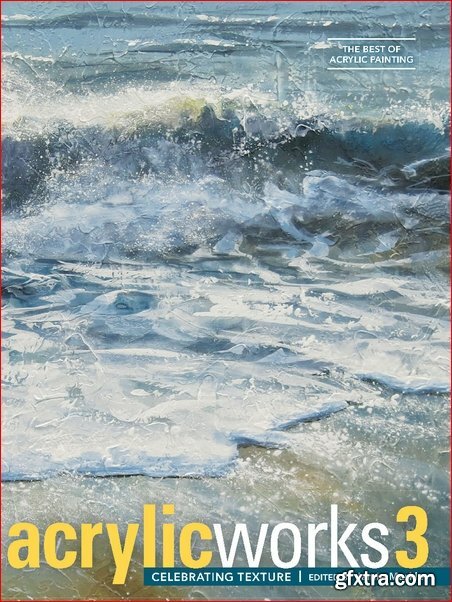 Jamie Markle, "AcrylicWorks 3: Celebrating Texture"
Fresh from the studios of 100 leading artists…125+ beautiful lessons on making texture work! Acrylics are an incredibly versatile medium, perfect for achieving everything from delicate petals to shadows cast across a crumbling brick wall to mesmerizing reflections in the chrome bumper of a '54 Packard. 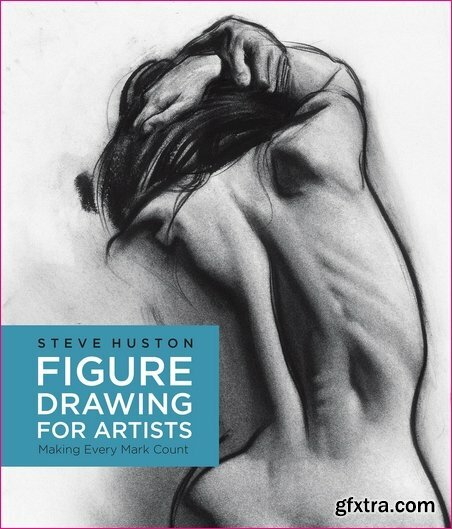 In the hands of today's top artists, there is no limit to the possibilities. 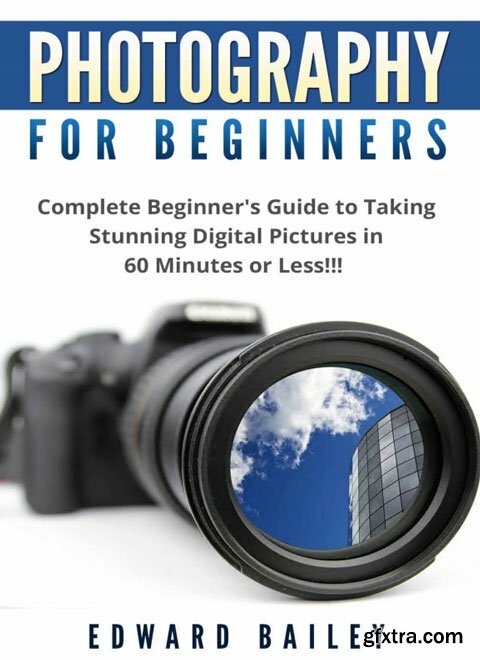 Photography: Photography for Beginner's: Complete Beginner's Guide to Taking Stunning Digital Pictures in 60 Minutes or Less!!! 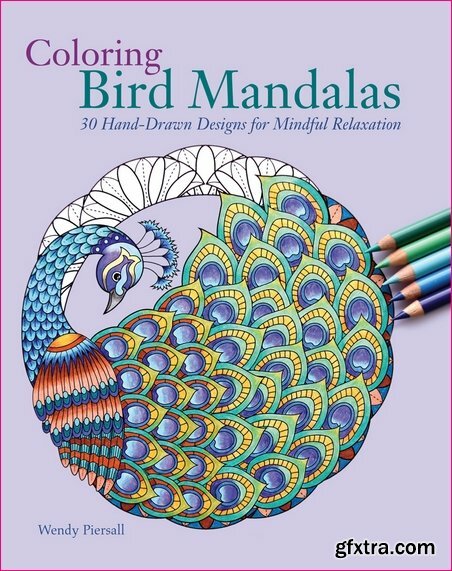 Why You Must Have This Book Today! You're about to discover a proven steps and strategies for getting amazing photography results by improving your photography skills. 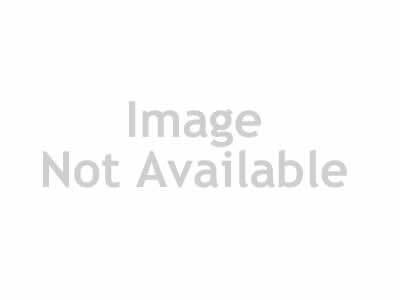 Digital photography can be daunting when you're a beginner. All the confusing camera controls, customisation options and photography jargon - it's bewildering. The first step to getting better exposures is to understand how your camera's metering system interprets a scene. 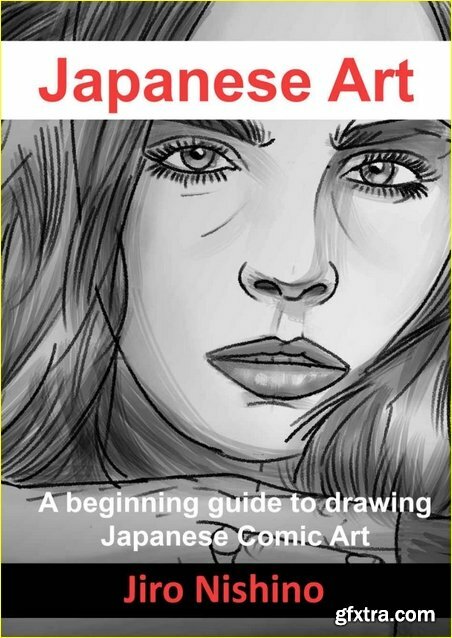 In this beginner's guide You will find the answer for all the common questions and provide a handy series of cheat sheets to help you along. 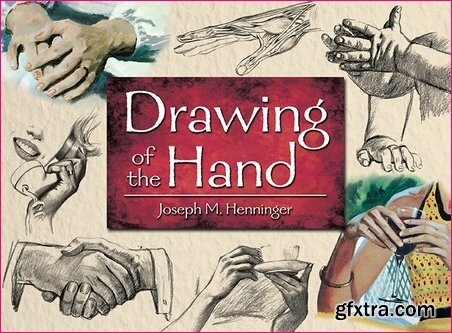 According to expert instructor Joseph M. Henninger, the hand is not difficult to draw when its construction is well understood. 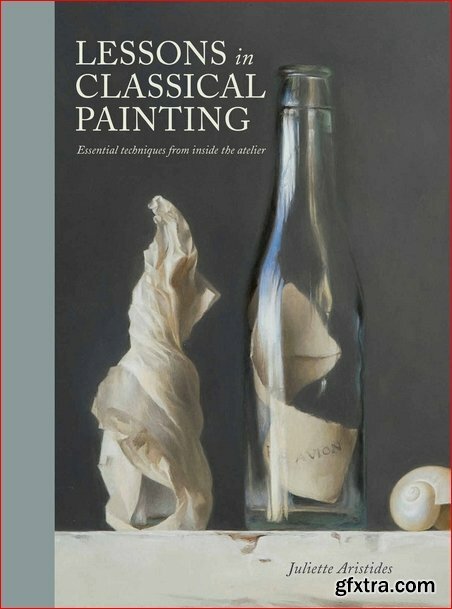 In this guide for intermediate and advanced art students, Henninger devotes the first section to the anatomy of the hand and forearm. He also shares basic but seldom observed facts concerning comparative measurements. A helpful glossary provides Latin terms, English translations, and descriptions of the hand muscles' functions. 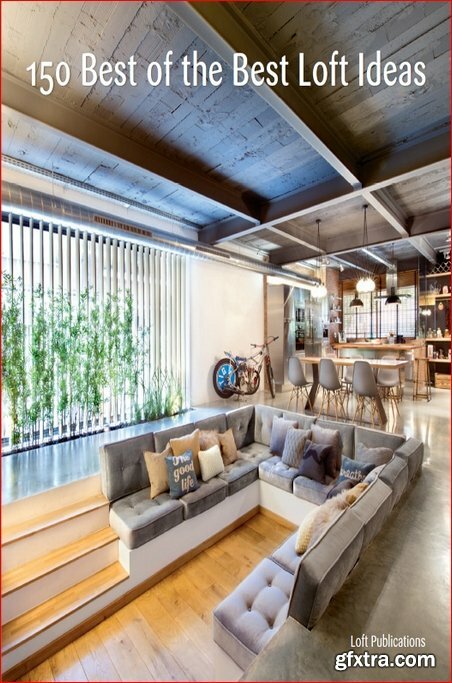 Scott Kelby, "How Do I Do That in Photoshop? : The Quickest Ways to Do the Things You Want to Do, Right Now!" 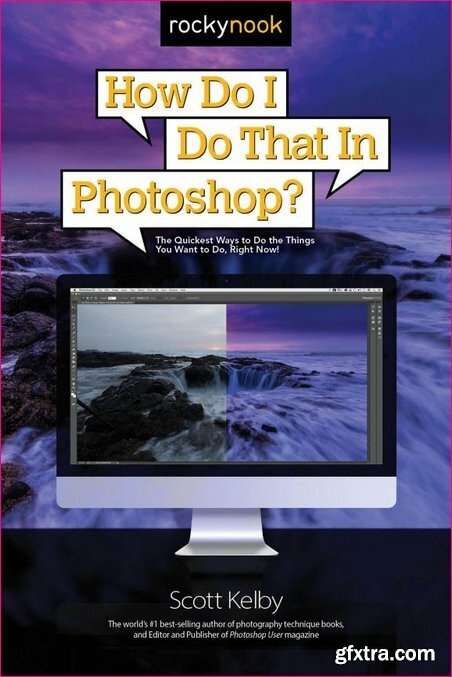 Scott Kelby, the world’s #1 best-selling photography technique books author, is here with an entirely new concept in Photoshop books?one that’s designed from the ground up to get you straight to whatever it is you need to do in Photoshop right now, get your answer fast, and get you back to editing your images in Photoshop.